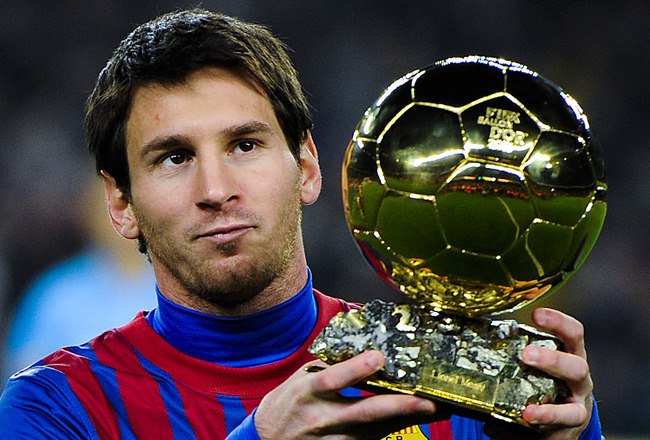 FIFA has announced a 23 man shortlist for the Ballon d’Or award which will be announced at a gala on January 7th 2013. Included in the list are seven players from the victorious Euro 2012 Spanish squad whilst 12 of the 23 selected ply their trade in La Liga. 6 Real Madrid players are named and 5 from Barcelona with Atletico Madrid’s Falcao being the sole candidate exempt from the big two teams. FIFA and a group of experts from France compiled the list for national team coaches, captains and various journalists to vote from. Also announced were the shortlists for the female award, of which Spain had no affiliation to, and FIFA coach of the year. Former-Barcelona manager Pep Guardiola, Spain national team manager Vicente del Bosque and current Real Madrid boss Jose Mourinho were among the nominees. Sadly Atletico Madrid coach Diego Simeone failed to make the shortlist despite revolutionising the club from the Vicente Calderon since January. The seven Spanish nationals included Xabi Alonso, Sergio Busquets, Iker Casillas, Andres Iniesta, Gerard Pique, Sergio Ramos and Xavi; all of whom picked up Euro 2012 winners medals in Kiev in July. 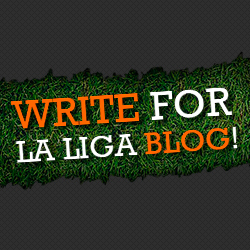 As for the La Liga nominations, Karim Benzema, Ronaldo, Radamel Falcao, Lionel Messi and Mesut Ozil complete the list. Gerard Pique’s nomination has been the most surprising having endured a lacklustre spell in defence for Barcelona with Javier Mascherano currently occupying his place in the centre. This year has not been his best as injuries and his private life with pop sensation Shakira has often attracted more attention than his performances! He joins Mario Balotelli and Didier Drogba (apparently picked based on his Champions League heroics, not his penalty nightmare for Ivory Coast in the 2012 African Cup of Nations final or subsequent Chinese adventure) as the mystifying choices on the list. Despite this it seems imminent that the winner of the award will be one of either Lionel Messi or Cristiano Ronaldo, who continue to dominate the top end of European football. As dull as it sounds, no one has been able to stop these two all year and would be a deserved recipient of another award. Wonder if FIFA will resort to a simple coin toss to separate them? My favorite is ronaldo he is the best player in the world..And he deserve to get the award. 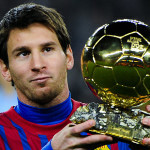 I think Messi deserve this honor. He is really an amazing and charming player. Best luck for Ronaldo….